If you’re a California native, chances are you’ve had your fair share of Mexican-inspired food, authentic recipes and ice cold margaritas. In the Bay Area, we combine that culture and knowledge with some of the best chefs and bartenders in the world. So needless to say, the search for the Bay’s best margaritas isn’t a problem of scarcity; it’s one of abundance. There are so many to choose from, it’s difficult to narrow them down! Though some are easy choices (like the world-famous Tommy’s in Outer Richmond), others can be chosen only through research (and plenty of taste tests). 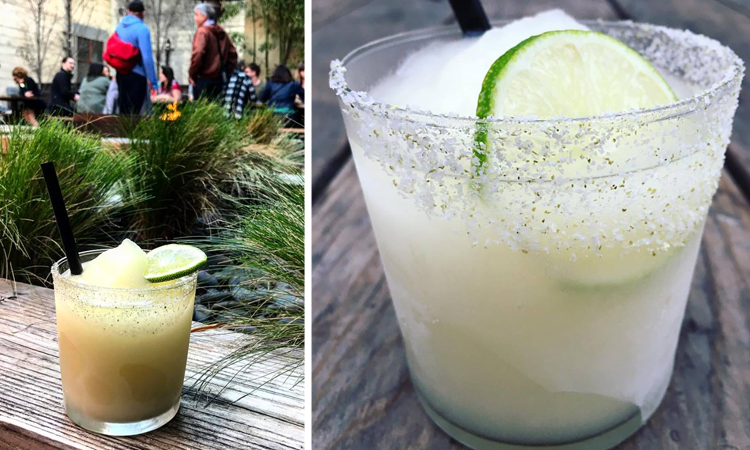 Margaritas pair best with authentic foods and cozy cantina atmospheres, so we rounded up the best restaurants with the best Mexican fare and the best tequila cocktails for you to taste this summer! Try out our choices and let us know which ones you love and which ones we missed! 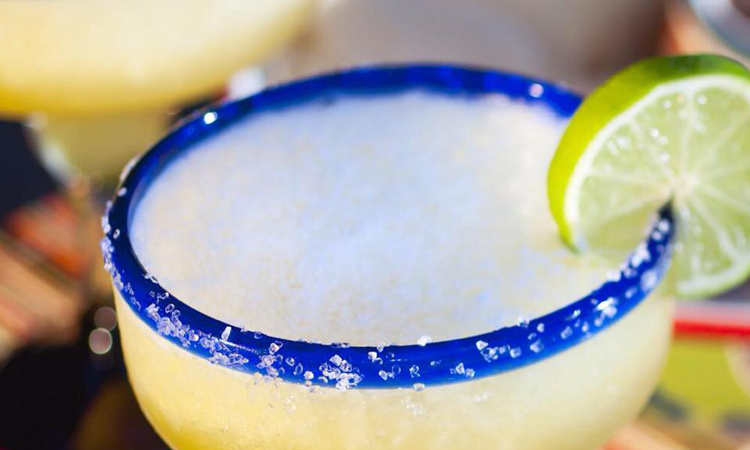 We can always use another excuse to celebrate Margarita Monday. Whether it’s through food, tequilas or culture, the mission at TRES is to help you experience the wonders of Jalisco, Mexico. It’s the birthplace of Mariachi music, home to delicious dishes cooked over mesquite, and the place where much of Mexican culture was born — including the margarita. They create the cocktail in a way that highlights the character of the 100% blue agave tequila — with hand-squeezed fresh limes and subtle agave nectar. No SF margarita round-up is complete without mention of Tommy’s. The recipe hasn’t changed much since 1965, but the bar itself has continually increased in popularity. In fact, GQ even said the recipe from owner Julio Bermejo is the only margarita recipe you need! If you prefer your margarita with a side of rooftop views, then make El Techo your next stop. Located above its sister restaurant Lolinda, El Techo serves Latin American street food and cocktails “del sol” — which means they pair well with sunshine. Bring all your friends and split a pitcher! Alongside staples like the crafted ceviches, enchiladas, tacos and house made tortillas, you’ll find a seasonal menu at Padrecito featuring ingredients from their sister farm in Sonoma. The bar program is centered around the highest-quality tequilas and mezcals which result in a delicious margarita every time. Tacolicious began in the summer of 2009 as a little taco stand at the Thursday Ferry Plaza Farmers Market. Today, they have three locations in SF as well as locations in Palo Alto and San Jose, so you can get a taste in the Peninsula and South Bay, too! Their cocktail selection is as crafted as their tacos. Choose from four flavors for something classic, spicy, flowery or gingery! At Hecho, you’ll find a laid-back cantina vibe, Mexican-inspired dishes with California flare, and seasonal, craft cocktails. Their signature margarita is the perfect way to celebrate the weekend or wind down after work. Play a game of pool or hop on the pinball machine for added fun! Just north of the Downtown Berkeley BART Station, you’ll find a neighborhood gathering place complete with a modern menu inspired by Oaxaca and neighboring coastal regions. Along the same theme, the craft cocktail list is made up of all-Mexican classics. The signature margarita is made simply with Cimarron Blanco, orange-scented agave and lime. Ask a local where to get the best margarita in Marin and the answer will probably include Marinitas. The food menu is inspired by Mexico and Latin America, while the cocktails focus on the silver and gold liquors of Central and South America. You’ll find classic cocktail preparations including citrus juice squeezed to order and house made sweet and sour made from unrefined cane sugars which add up to one of the best Mexican cocktails in the region! Saylor’s is just a hop over the bay in Sausalito — and the trip is worth it! Inspired by the lifestyle and cuisine of Cabo, this restaurant brings the vacation atmosphere right to your dinner table — and to your margarita glass. 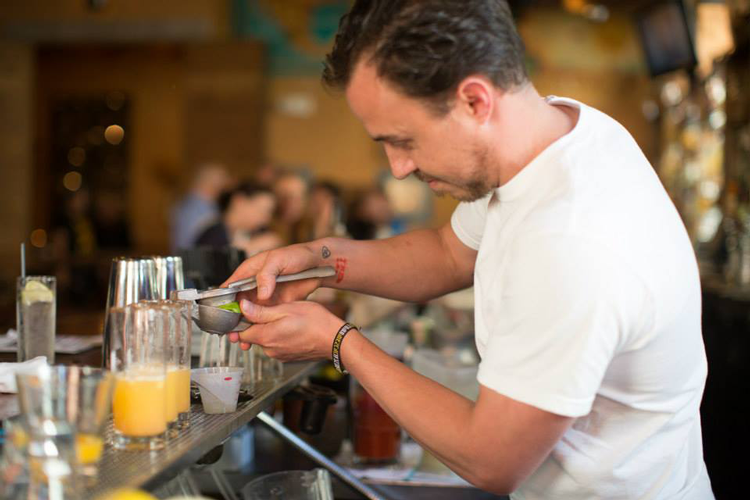 As Marin’s first tequila bar, they’re the experts when it comes to shots, sips and Mexican cocktails. 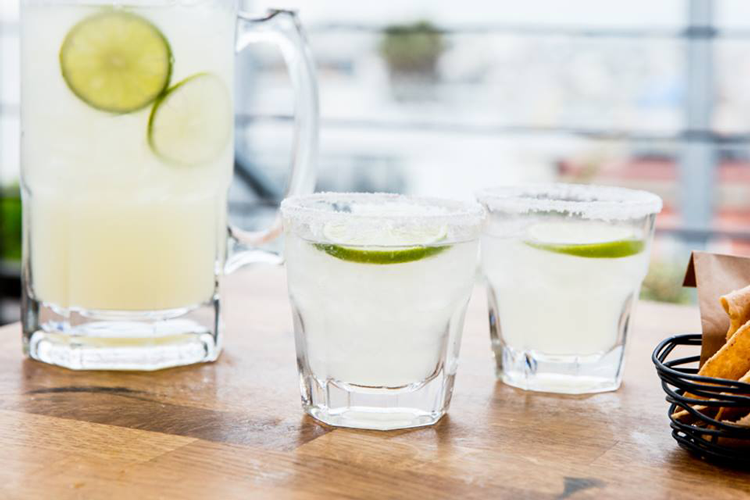 Taste a margarita in your favorite flavor and you’ll definitely be coming back for more! 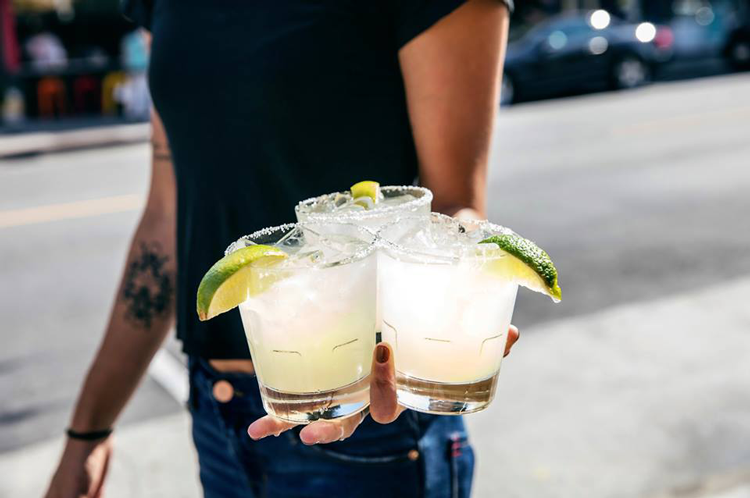 Whether you’re in San Jose or Los Gatos, you’re going to want to make Zona Rosa your go-to Mexican restaurant, especially when you’re craving a margarita. The freshly made meals, homemade tortillas and chunky guacamole pair perfectly with what they call The Perfect Margarita — Siembra Azul Blanco, lime juice, simple syrup and earthy Calisaya. Located in Downtown San Jose, Mezcal serves Oaxacan regional cuisine made from family recipes passed down for generations. Order a plate of traditional Chapulines — yes, fried grasshoppers — and a margarita made from some of the best tequila produced in Jalisco. La Paloma has been awarded the Best Mexican Restaurant by Metroactive Best of Silicon Valley for six years in a row — so if you haven’t been yet, it’s time to stop by. Get an authentic plate of fajitas and pair it with a frozen margarita to cool off this summer! Sinaloa state in Mexico on the Bay of California is famous for seafood and El Sinaloense in San Mateo is famous for ceviche. Order the lime-marinated, raw shrimp dish with a mouth-watering classic margarita and you’re ready for a celebration any day of the week! 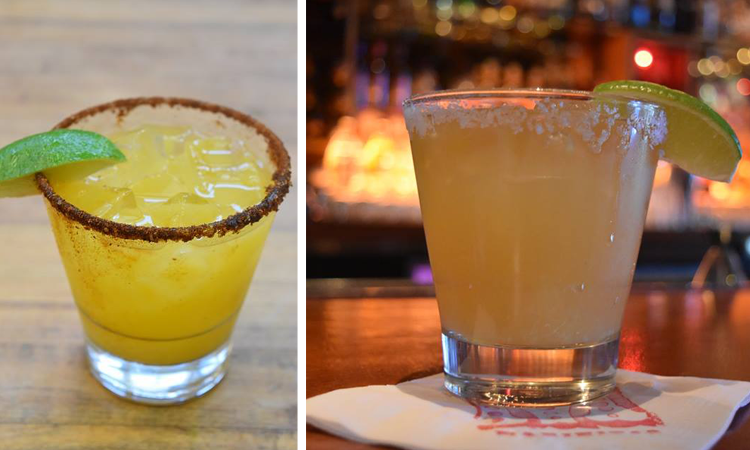 If we missed your favorite Bay Area margarita, let us know.